Reducing the ecological impact of the built environment and integrated design are featured themes in the technical program at ASHRAE's 2018 Winter Conference. The 2018 Winter Conference takes place Jan. 20-24, 2018, at the Palmer House Hilton in Chicago. Registration is now open for ASHRAE’s 2018 signature events in Chicago. 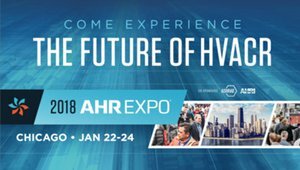 The 2018 Winter Conference is scheduled for Jan. 20-24, 2018, in the Palmer House Hilton., and the AHR Expo will be held Jan. 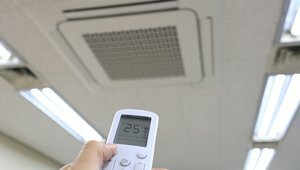 The Mendenhall Valley Public Library has received gold certification for Leadership in Energy and Environmental Design from the U.S. Green Building Council. 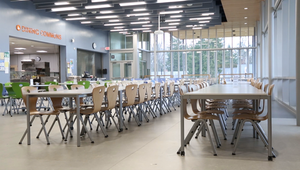 Children around the nation are heading back to school, and some are going into buildings that have significant energy savings potential. 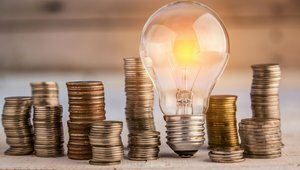 Zero energy schools can use up to 80 percent less energy than conventional schools—that’s a lot of money that could be used for school supplies instead of energy bills. The U.S.
Like other Colorado College students, sociology major Manuel Meraz had to find another place besides the campus library to study last school year. Most of Tutt Library was closed for renovations. After the first day of class that kicked off the school's 144th academic year, Meraz was back at it. Whirlpool Corp. has been recognized by the U.S.